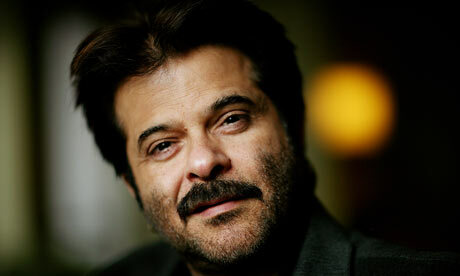 Anil Kapoor turned 57 fabulous years today. This year has been very colourful for the actor who made a huge debut with 24, his own production on the Telly. The show was a massive hit with couch potatoes and picked up the highest of TRPs, not to forget those laurels and compliments. The number 24 has more than one significance in Anil’s life. First, his birthdate is 24, next his show was called 24, and celebrating his day today, the actor expressed that he still feels like he is 24. “The number 24 has proved lucky for me. My serial ’24’, which just concluded, has been received with incredible enthusiasm. Now on my birthday on Dec 24 I feel I am 24 years old. There is so much to do. And I want to do it all. I feel like a child in a toy store. I want everything, and I want it now,” he beamed while talking about it from Dubai, where he is currently celebrating the special day with his family. As stated earlier, the year 2013 saw Anil Kapoor reprise his career once again in a larger than life mode and we hope to see more of 24 on the small screen soon!